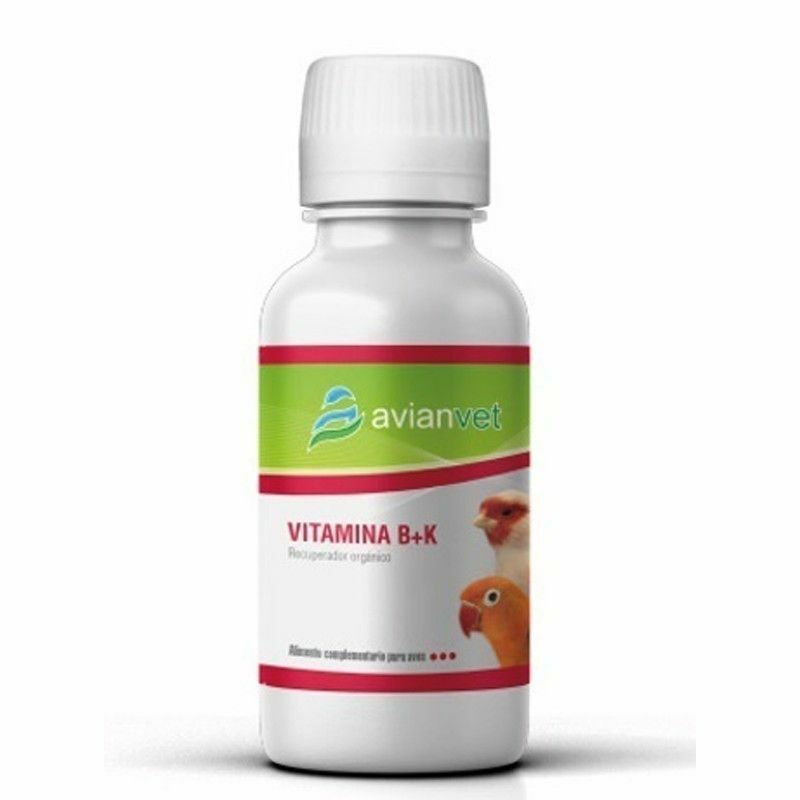 Vitamin B+k Avianvet is a supplement rich in B vitamins and vitamin K, providing all the necessary vitamins and minerals to regain health after treatments or periods of illness. 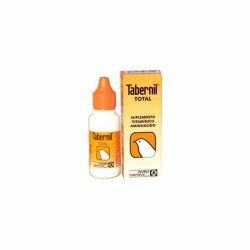 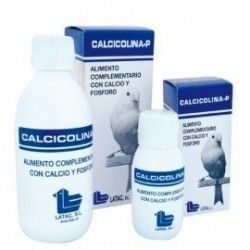 Is indicated next to treatments for coccidios with sulfonamides and processes enrolled with diarrhea with blood in the birds or in species that need an extra supply of vitamin k3. 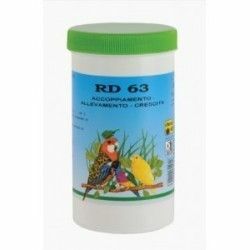 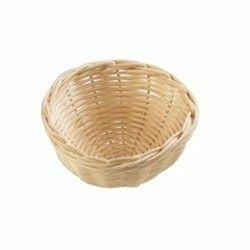 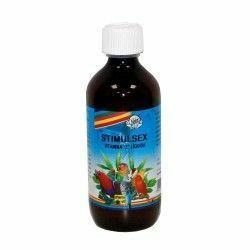 Can be used in the molting period and in the preparation of the specimens for breeding. 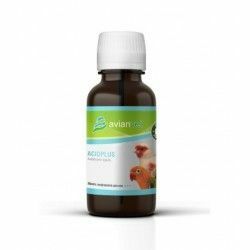 Directions: Use 2 to 4 ml per liter of water 7-10 days during periods of illness, after antibiotic treatments or periods of stress. 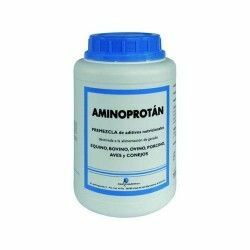 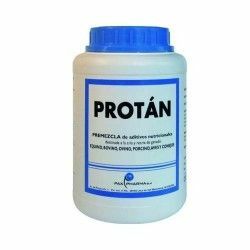 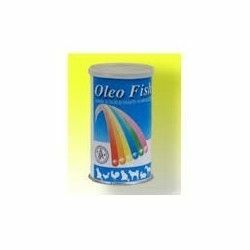 Can be used in the preparation of a broodstock for breeding, in breeding and molt. 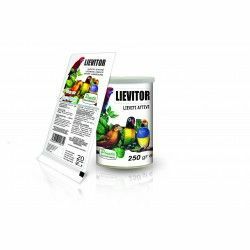 Composition: Vitamin B1, vitamin B2, Vitamin B6, Vitamin B12, Vitamin K3, choline Chloride, Niacinamide, Biotin, Folic pantotenílico, L - lysine and L - tryptophan. 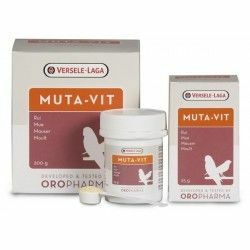 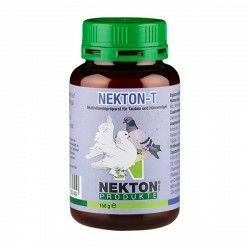 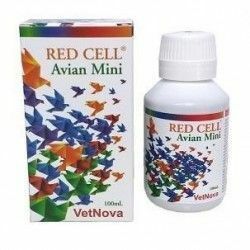 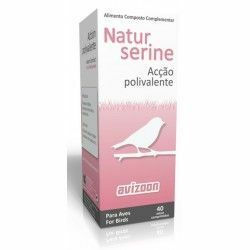 Description: VITAMIN B+K AVIANVET IS A SUPPLEMENT RICH IN B VITAMINS AND VITAMIN K.